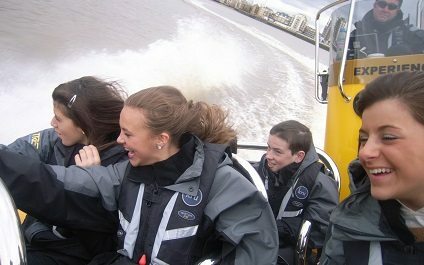 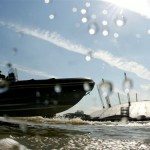 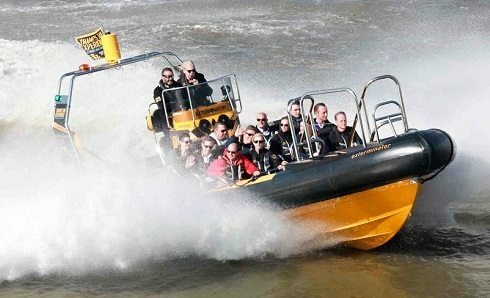 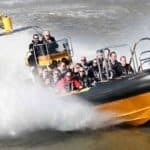 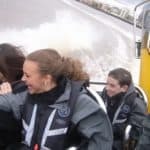 Nothing comes close to the sheer exhilaration of a RIB, you will begin with a gentle ride down the Thames before experiencing the 225HP engines in a Power Blast Experience. 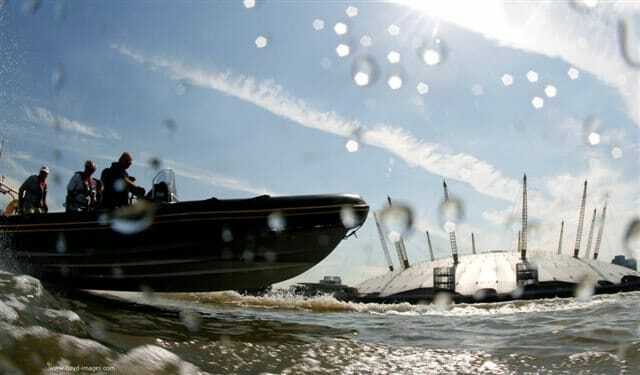 The Blast will reach speeds of up to 50mph through central London. 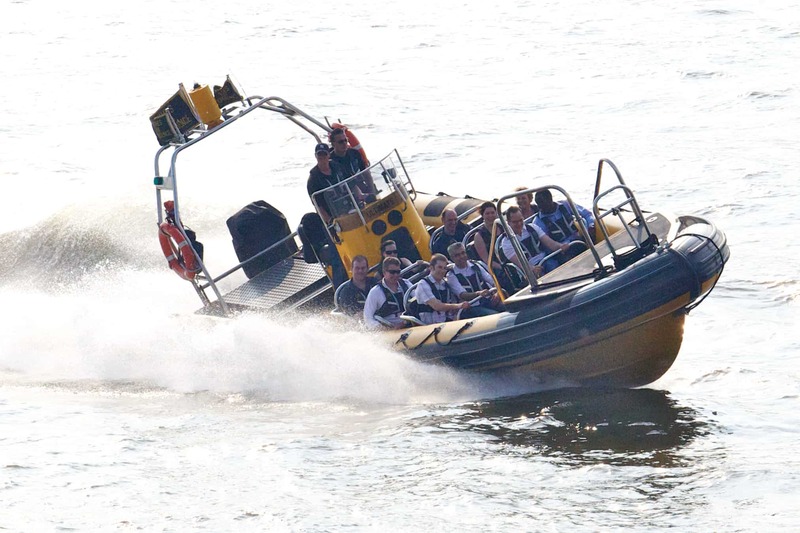 We have combined the adrenalin fuelled RIB experience with a fantastic summer BBQ party at The Narrow to extend your summer experience on The River Thames. 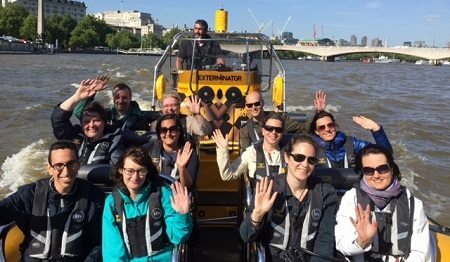 During your summer on the Thames you will power down the Thames, taking in the world famous sights of London from an entirely new perspective. 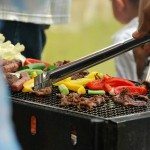 The event lasts approximately 1 hour and is therefore ideal to run before your summer BBQ. 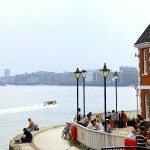 Mooring up at Limehouse pier you will continue your outdoor event with a mouthwatering BBQ in the glorious sunshine overlooking the iconic River Thames. 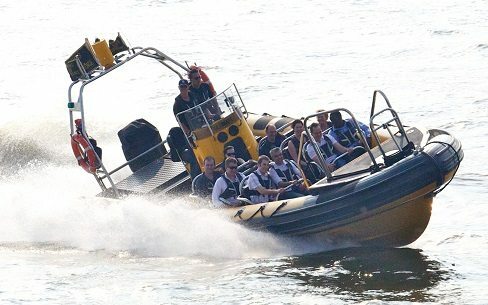 This summer we are delighted to offer a unique summer experience on The Thames. 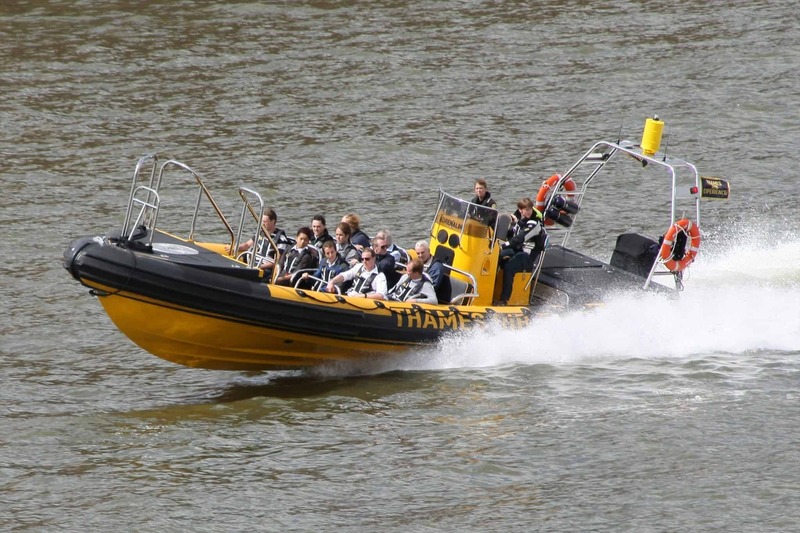 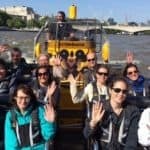 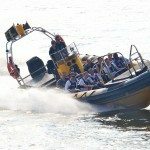 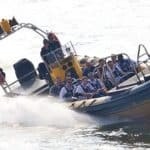 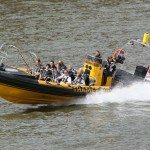 We have combined our popular Thames Blast Experience, where we will take you past iconic landmarks along the iconic River Thames, with a spectacular final destination of the Gordon Ramsay’s The Narrow. 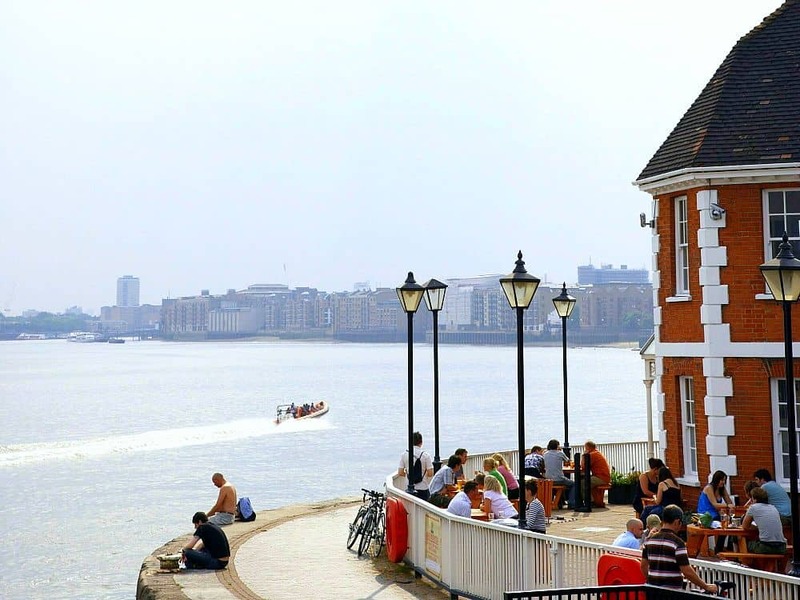 A delicious selection of summer BBQ food will be waiting for you as your group moors up at Limehouse pier. 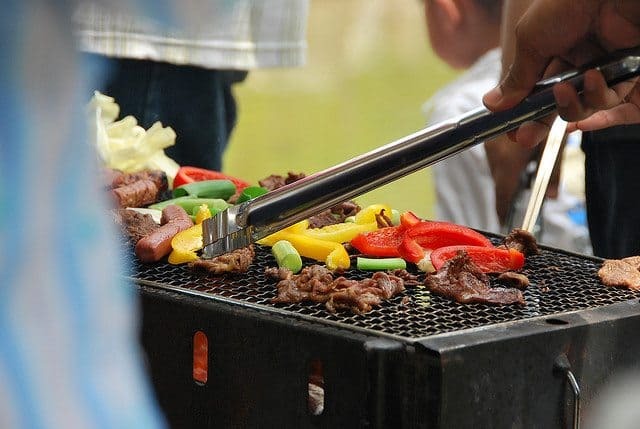 The glorious sunshine, faultless BBQ dishes and summer beverages will create the perfect atmosphere for a summer party next to the waterway. Your summer celebrations can last into the night as you make the most of the warm weather and extended day light hours.